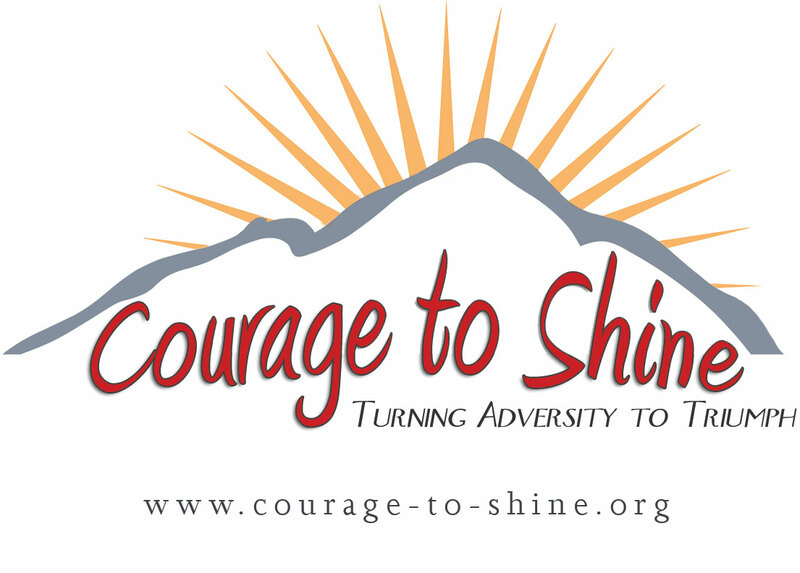 The Great Lakes Chapter of A-BE-C invites all families dealing with bladder exstrophy, cloacal exstrophy, epispadias and hypospadias to the 2015 campout. 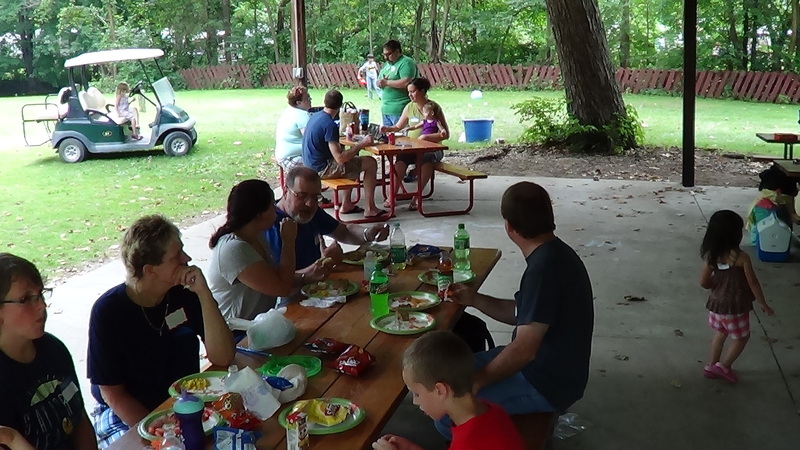 The weekend includes a picnic lunch, evening campfire with s’mores, and unscheduled time for swimming, playing games, exploring the Shipshewanna area, and–most importantly–having fun with old friends and making new ones! Click here to download PDF with full details and contact information. The Great Lakes Chapter of A-BE-C is a regional network serving the Great Lakes states (MI, MN, WI, IL, IN, NY, PA, and OH) as well as Ontario.